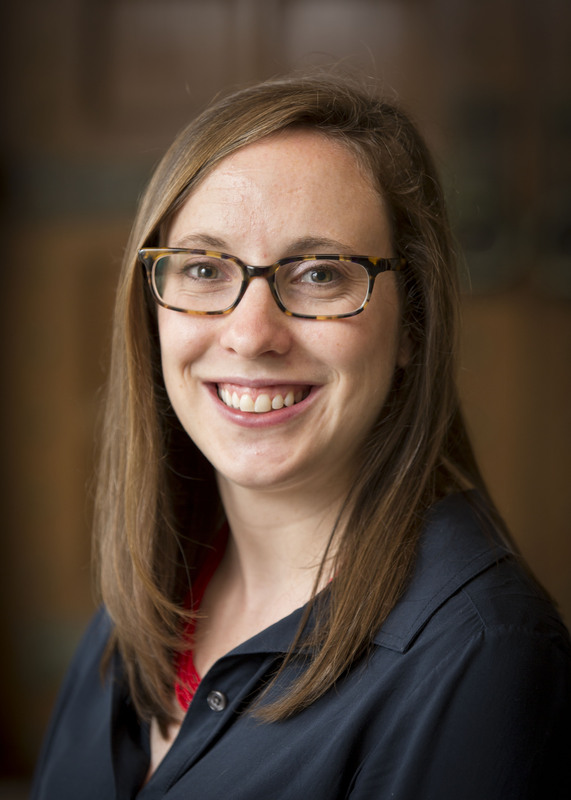 Allyson P. Brantley writes and teaches about consumer society and politics, Latina/o and labor histories, the United States-Mexico borderlands, and the history of beer and brewing in the United States. She received her Ph.D. from Yale University in May 2016. Brantley lives in Los Angeles and enjoys exploring the city, visiting museums, and hiking in its surrounding parks. Brantley is currently at work on her book, tentatively titled, Givin’ Up This Beer: The Coors Boycott and the Remaking of Consumer and Corporate Activism in Postwar America (under contract with the University of North Carolina Press). Through research in organizational records, activist publications, and oral histories, Brantley positions the consumer campaign at the center of late-twentieth century political culture and social movements. Latina/os, union members, gay men and lesbians, feminists, student activists, environmentalists, black activists, and others on the left united in opposition to Coors – a product and company that, to them, symbolized the anti-union, anti-minority, and anti-women New Right. The Coors boycott became a means through which individuals made sense of and projected their own politics. Brantley argues that the act of non-consumption offered a platform for new alliances but also sparked tense debates over belonging and community, especially among Chicana/os, feminist, and gay and lesbian activists. At end, the boycott divided as much as it united across the lines of identity politics. Additionally, her work highlights the boycott’s impact on the Coors Brewing Company and its conception of corporate social responsibility. Activists’ purchasing power and decisions influenced the terms by which the company came to discuss its corporate responsibility, philanthropy, and outreach efforts, which in turn set a model for other corporate leaders. Brantley’s work has received support and recognition from the Coordinating Council for Women in History, the Howard R. Lamar Center for the Study of Frontiers and Borders at Yale University, the Charles Redd Center at Brigham Young University, the Fellowship for Gay and Lesbian Studies at Yale University, and the Walter P. Reuther Library at Wayne State University.